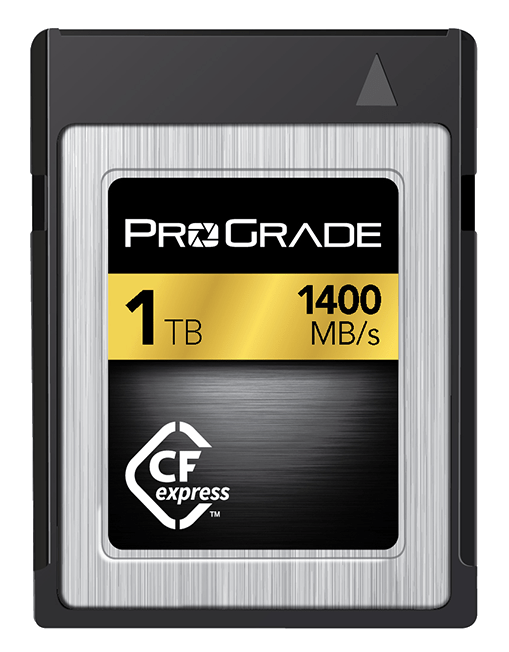 Your won't be able to get many shots/much footage without any memory to save it on. 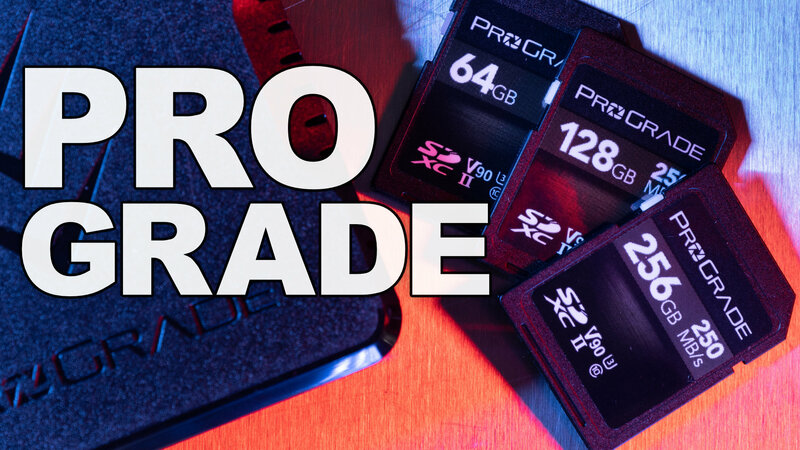 Make sure you have an SD Card! Favoring XQD over SD in some new cameras has gotten bad press, but they may have missed an important aspect of the roadmap—XQD can be updated to CF Express! 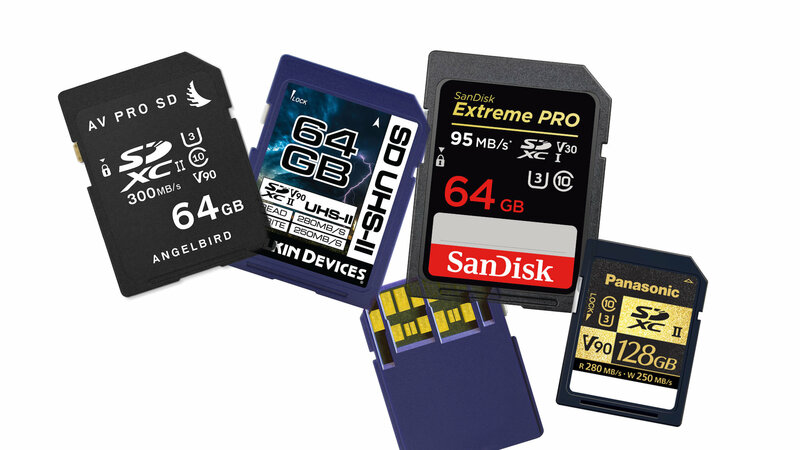 What V60/V90 SD Card do you need for GH5 v2 400 Mbit All-Intra Recording? 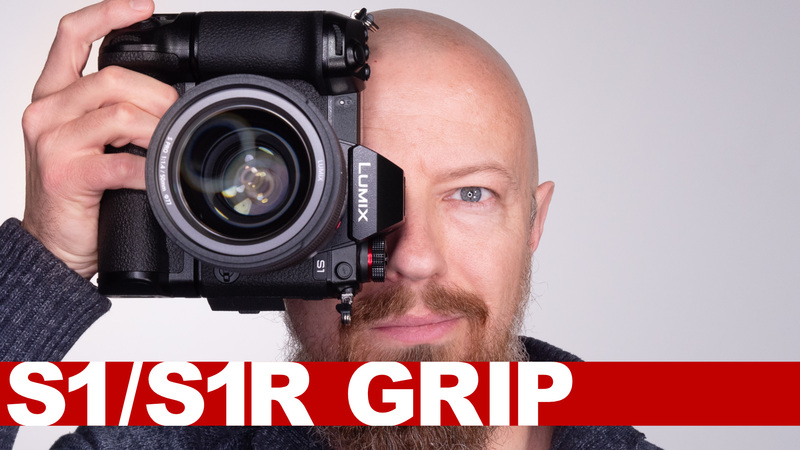 Got a GH5 with the version 2 firmware update, and anxious to shoot 400 Mbit? Not so fast. 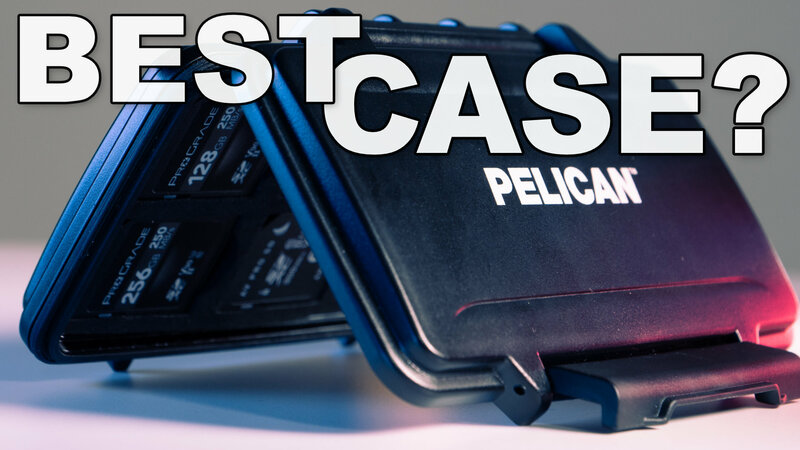 Or rather, *really* fast… SD cards, that is. V60 or V90 is the spec, but what does that actually mean?